With our CSS button block done, we move on to test-driving the CSS for our drawing area. This raises interesting new test and design problems. 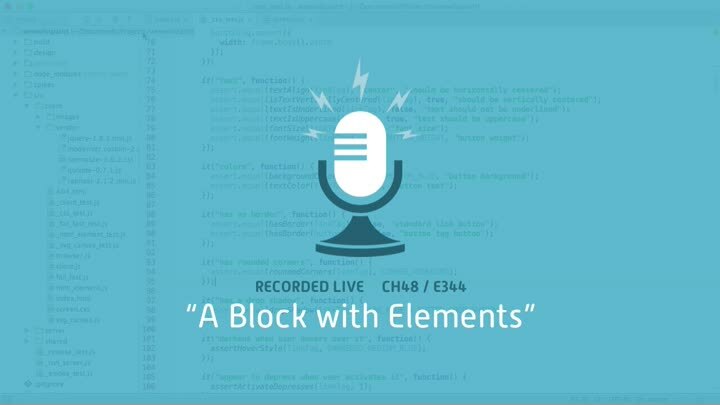 It’s our first block that contains sub-elements, so we have to figure how to test and design that kind of code.